Are you looking for a new job or thinking about changing career? Are you a student or a recent graduate wondering about your future career direction? 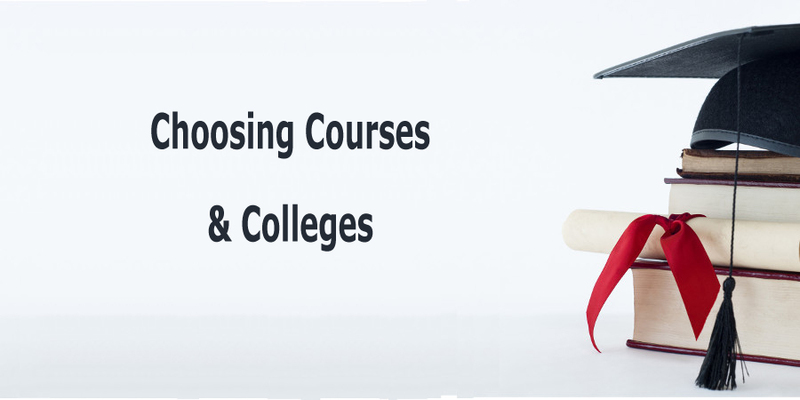 Maybe you are considering starting a course or returning to education? Or perhaps you or a member of your family is thinking about returning to Ireland or moving abroad to work or study? We support and empower individuals to manage their careers and make meaningful and positive changes by providing straightforward information and professional guidance to support you, wherever you are in your career journey. Appointments are available in home office locations in both Westmeath and Dublin and in public locations in adjacent counties. Does your school or college sometimes need additional, short term resources to deliver careers services or provide specialist expertise at Careers events? Could your SME benefit from assistance with HR and recruitment activities? Does your community or voluntary group need help with hiring new staff or with education and employability training programmes? Or are you a start up in need of advice on writing your first business plan or presenting your new idea to potential investors? With expertise gained from over thirty years professional experience, we help organisations realise their goals by offering consulting services and practical supports across a broad range of HR, recruitment and business communications areas. After completing my degree in UCD this year, Marie helped me to develop a CV and gave me great advice on entering the career world. Her patience and knowledge made everything far less scary and I cannot thank her enough. I can highly recommend Marie. I was 40 years old when I decided to go to college. Marie suggested that I do a Foundation Course, which gave me the perfect insight into college life. In September 2014, I started my full time Science degree course in university. After meeting with Marie for interview skills training I am happy to say that I applied for a new job and was successful in my first interview in almost 5 years, for a role I really wanted. I wholeheartedly recommend Marie to anyone who needs any assistance with their career development. Before I went to see Marie, I was very confused and did not know where or who to turn to for advice. After two meetings, we had tangible results in the form of a plan of action for my job search. I am now 100% hopeful that I have a bright future in store.